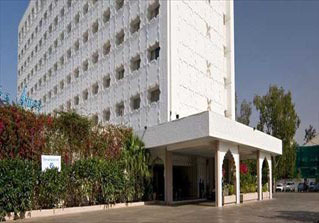 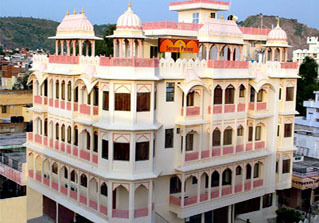 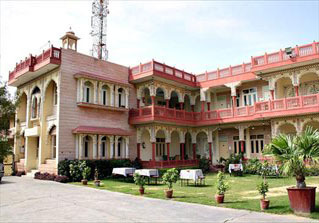 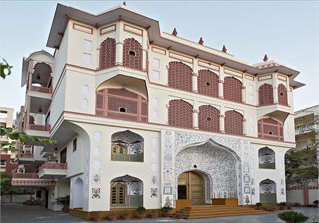 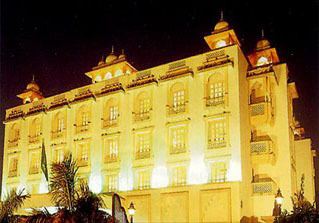 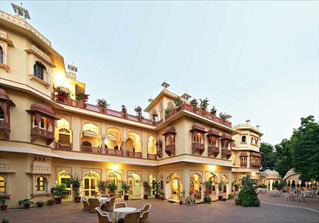 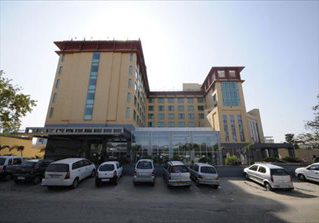 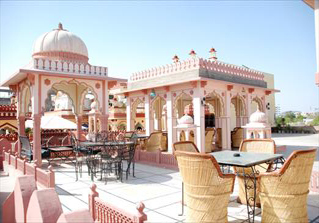 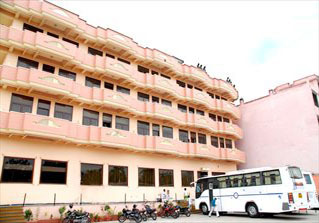 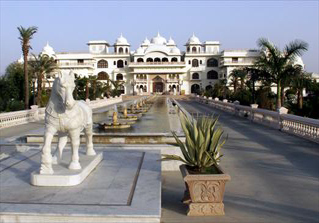 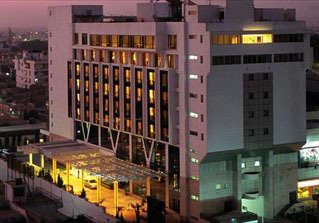 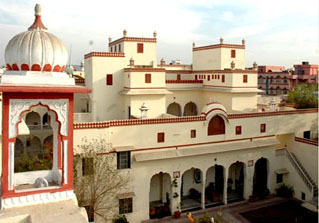 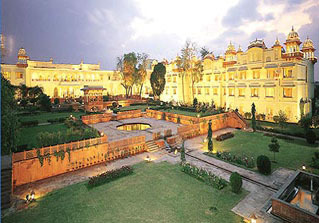 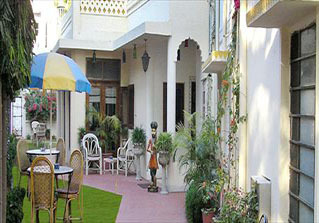 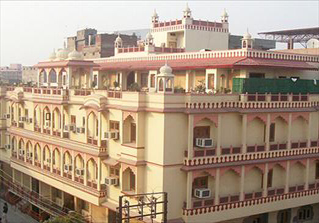 Jaipur is the capital city of Rajasthan and it is known as 'Pink city'. 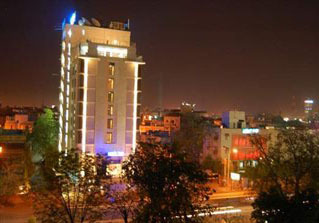 It is truly a city of vibrant and cheerful colors. 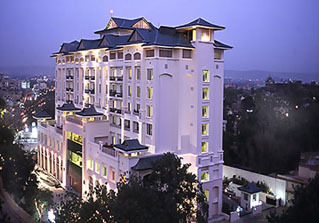 It is a famous tourist destination. 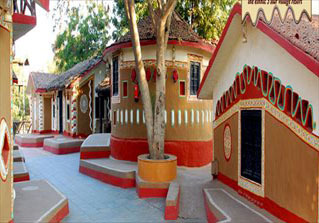 The whole city is colored and it has vibrant culture and traditions being followed.